The game which has existed for several centuries. Elegant and fascinating, a classic roulette, just like good wine, becomes only more attractive over the years. 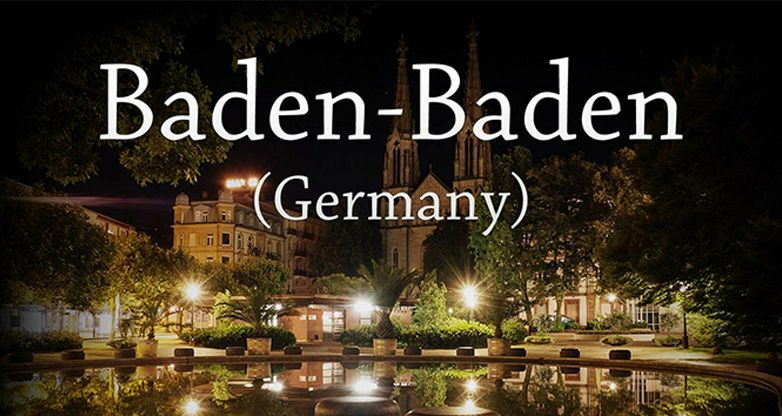 Mainamagames Company is ready to offer you Roulette Baden-Baden. Play with pleasure at any convenient time. You need only the right bet for the victory. Find out whether the luck is on your side! Roulette Baden-Baden is a classic European roulette with the table limit from 5 to 500 credits. 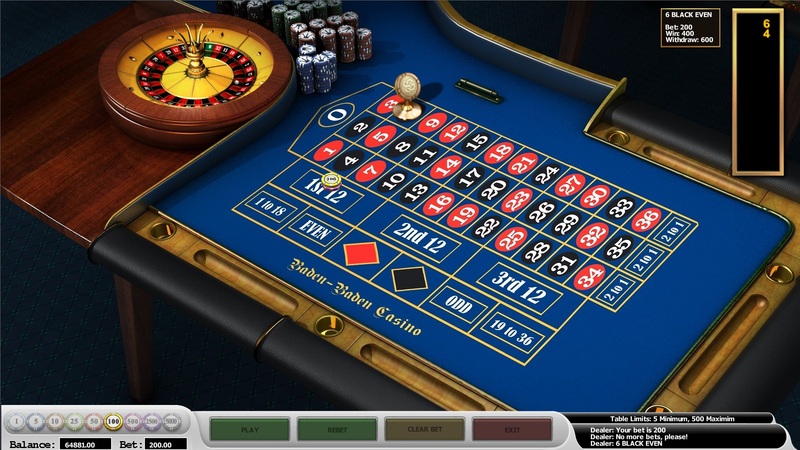 You can bet on a certain number, a group of numbers or a whole sector. Bets are traditionally divided into inside and outside. One number. In case of victory, the payment is 35:1. Two neighboring numbers. The chip is put on the border between the neighboring numbers. Payment – 17:1. Three numbers standing in one row. For example, 0, 2 and 3. Winning – 11:1. A colour – choose the red or the black sector. This bet includes all the red or all the black numbers. Rate – 1:1. Are the bets placed? No more bets! So the game is beginning. The prize is yours, if the ball gets into a slot chosen by you. You are guaranteed lots of pleasure and emotions. Play and win together with Mainamagames!